"On time and always over delivering"
"It was great working with wide-screen. I loved his willingness to go the extra mile. " 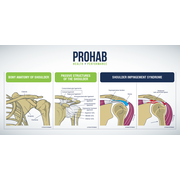 "Make a graphic to help educate potential clients about a shoulder issue. Widescreen was very responsive and produced clear images that got the job done. Highly recommend. "